Certain times in life require a personal touch. Our family owned and operated funeral homes have been caring for families in southeast Minnesota and west central Wisconsin since 1937. We are Winona's full service funeral home and would be honored to serve your family in creating a personalized, meaningful funeral that honors the life of your loved one. We do this by providing superior funeral and cremation services that help serve grieving families during a most difficult time. We will have a licensed funeral director with you every step of the way. From the transfer of your loved one into our care, the embalming or cremation service or both, funeral/memorial service, to completing all the necessary paperwork, along with insurance claims, a funeral director is helping you through the process. Not all funeral homes are providing this type of service, but we are..
"Show me the manner in which a nation cares for its dead, and I will measure with mathematical exactness the tender mercies of it's people their respect for the law of the land and their loyalty to high deeds." There’s more to dying than just taking your last breath. 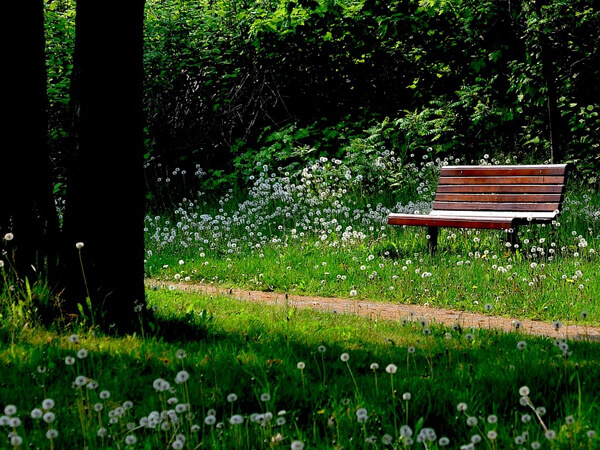 Join us as we walk you through the various issues surrounding end-of-life and final expenses. 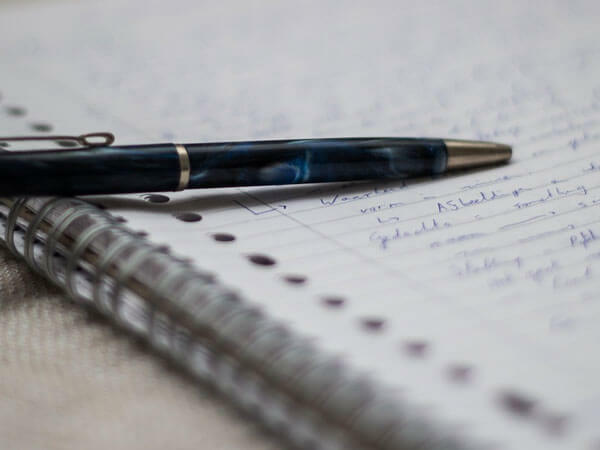 We can help you formulate a plan for the future with a doable arrangement that works specifically for you. Cremation?? The Answer is YES! and YES! Yes, we offer cremation and Yes, we own and operate our crematory. With the new ownership of a crematory, Douglas Penning and Carrie McGhee have completed the training to become a Certified Crematory Operator (CCO), a designation from the National Funeral Directors Association (NFDA). 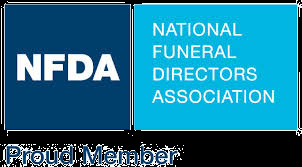 The NFDA Certified Crematory Operator Program is a voluntary certification program that helps funeral directors better serve the needs of families that desire cremation. Our crematory is only operated by licensed morticians/funeral directors. If you would like more information to arrange your cremation and memorial service, or even a tour of our crematory, simply contact us at 507-452-3624 and we will help. Thank you to all those that serve to keep America safe.